Karen chairs the Wisconsin Bird Conservation Initiative and is director of community relations for the Wisconsin Audubon Council. 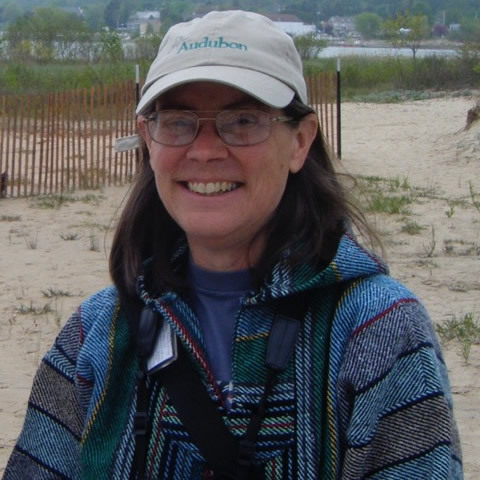 Karen has been a leading force in avian conservation in Wisconsin for more than two decades and served previously as executive secretary of the Madison Audubon Society. Ryan is a Conservation Biologist for the Wisconsin Department of Natural Resources’ Bureau of Natural Heritage Conservation. Based out of Ashland on the shores of Lake Superior, he has served as WBCI’s Bird Monitoring Coordinator since 2008. 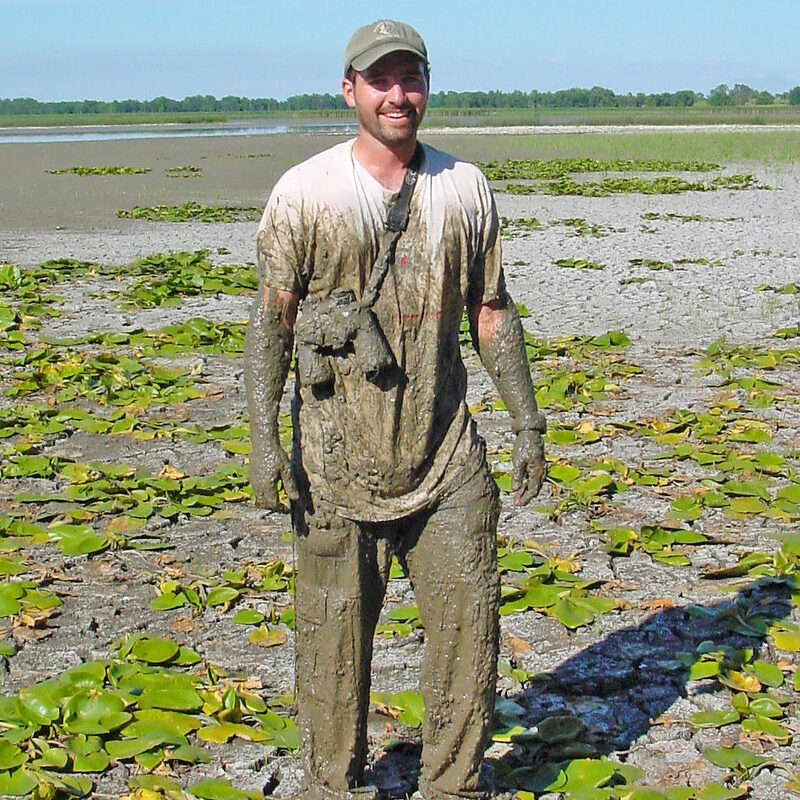 Ryan coordinates citizen-based monitoring programs for owls, nightjars, and secretive marsh; serves as Science Coordinator for Wisconsin Breeding Bird Atlas II; and conducts a variety of communication and outreach activities related to birding and bird conservation. For comments or suggestions about the content on this site, please contact one of the WBCI staff listed above. The WBCI web site was designed by Jennifer Davis (J Davis Web Design). If you have questions, problems, or comments about the WBCI web site, please contact Jennifer at jen@jdaviswebdesign.com.